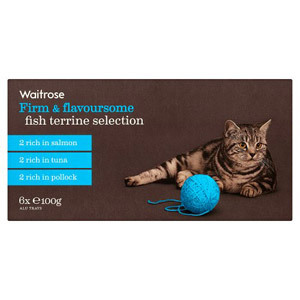 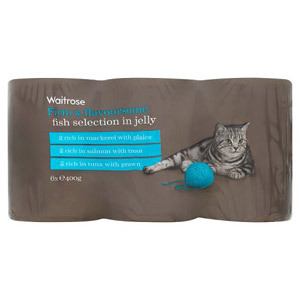 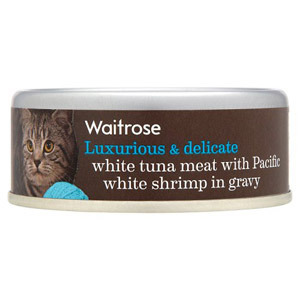 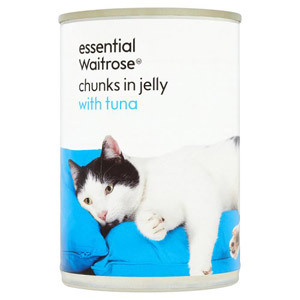 Treat your feline friend to a nutritious and well-balanced meal with Waitrose's selection of luxurious cat food. 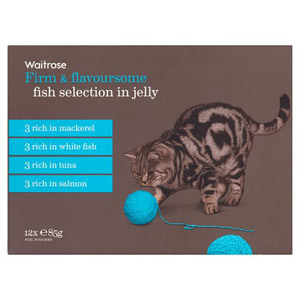 Your cats will love the amazing taste and texture of their protein-packed meal and are sure to gulp it down in a flash. 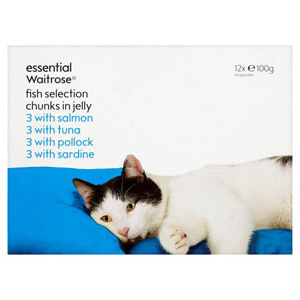 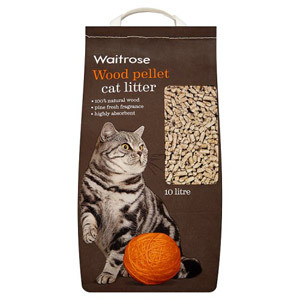 Keep your four-legged friend healthy and happy with Waitrose's carefully formulated selection of cat food.